• Special edited countries dragon flags. • Enable Advanced Elixirs +4 +5. 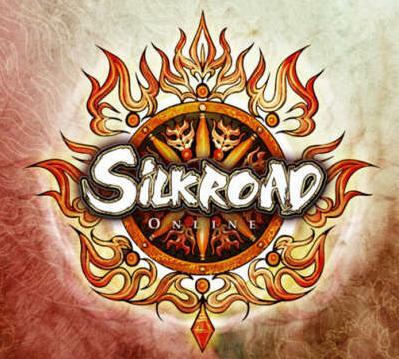 • Exadus Silk Drop From Alex,Jupiter,Baghdad Mobs To Get Avatar,Pet's And More. BlueHost is ultimately one of the best website hosting provider with plans for all of your hosting requirements.